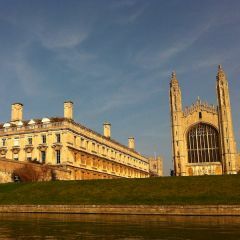 Punting is the Number One Cambridge corporate activity and your event will not be complete without it. 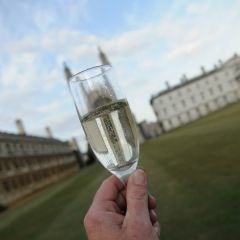 During the tour the chauffeur will provide an interesting and informative tour and answer any questions you may have on the colleges, the river and the general history of Cambridge. If your group would like to have a go at punting but also ensure that they don’t miss out on any of the sights then the punting lesson option is for you. This includes our full tour of the college backs but lasts for 80 minutes as opposed to one hour, leaving ample time for everyone to have a go, after some expert tuition from your chauffeur of course. 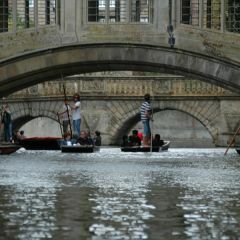 Punting is the ideal centre point for an event in Cambridge. We can organise a plethora of events in and around the punts for your event. We can organise a drinks and/or canapés reception on Jesus Green before you board the punt or on your return. We can also organise refreshments for during the punt tour. 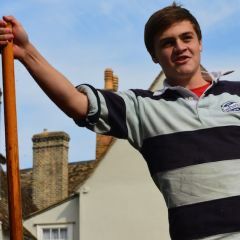 We have a range of games; including giant chess, quoits, giant Jenga, croquet and volleyball – perfect for a lawn on Jesus Green before or after your punting tour. We offer a range of picnics including afternoon tea and a gourmet cheese picnic. Booking with us will give you peace of mind when you consider that your needs become our concerns.